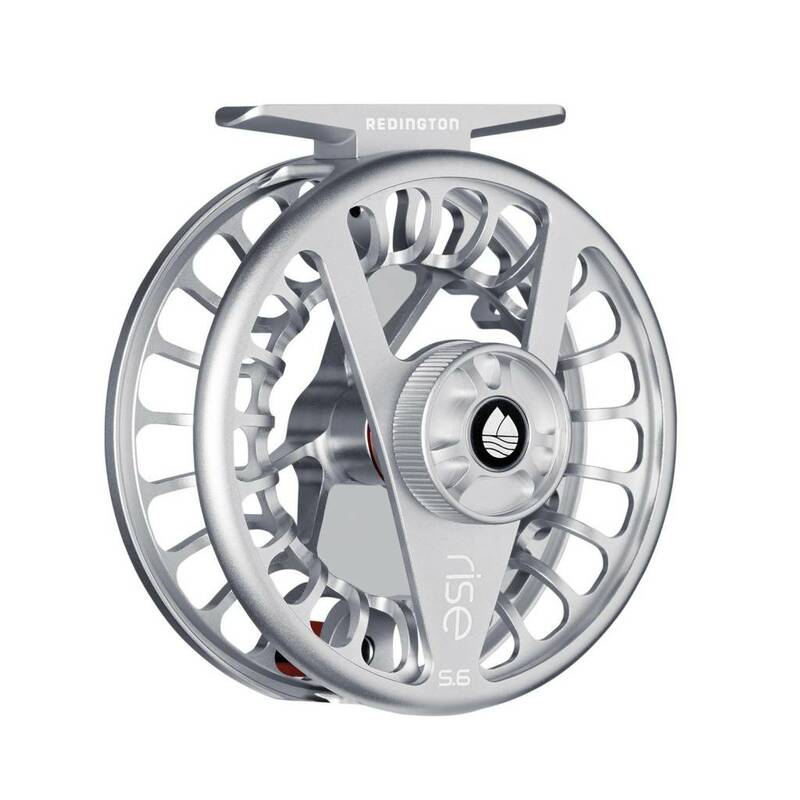 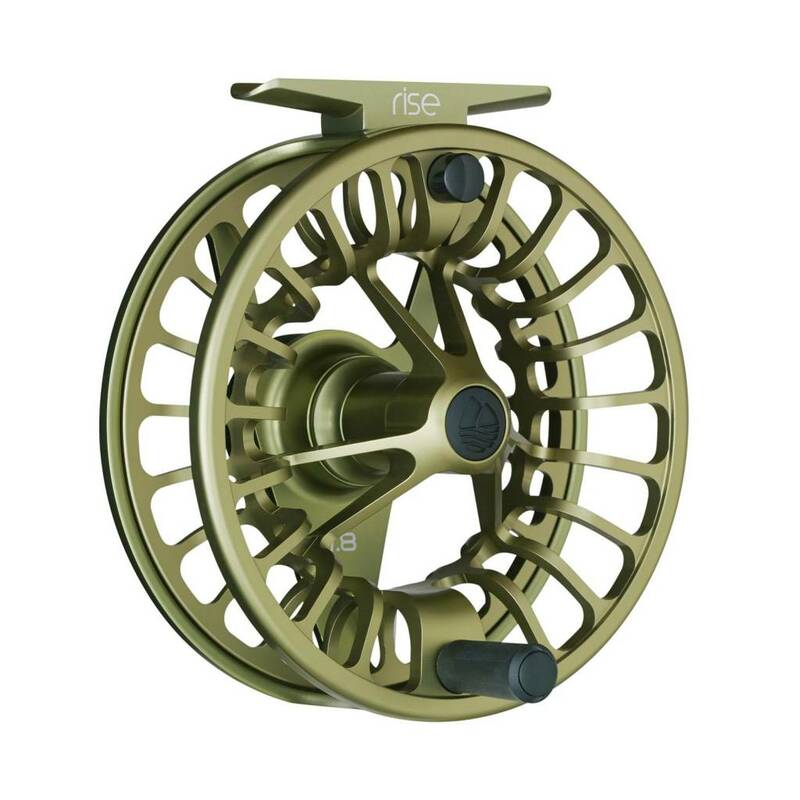 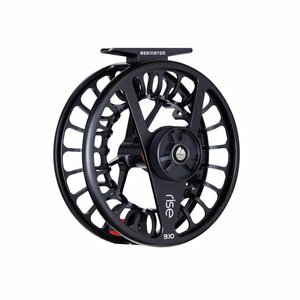 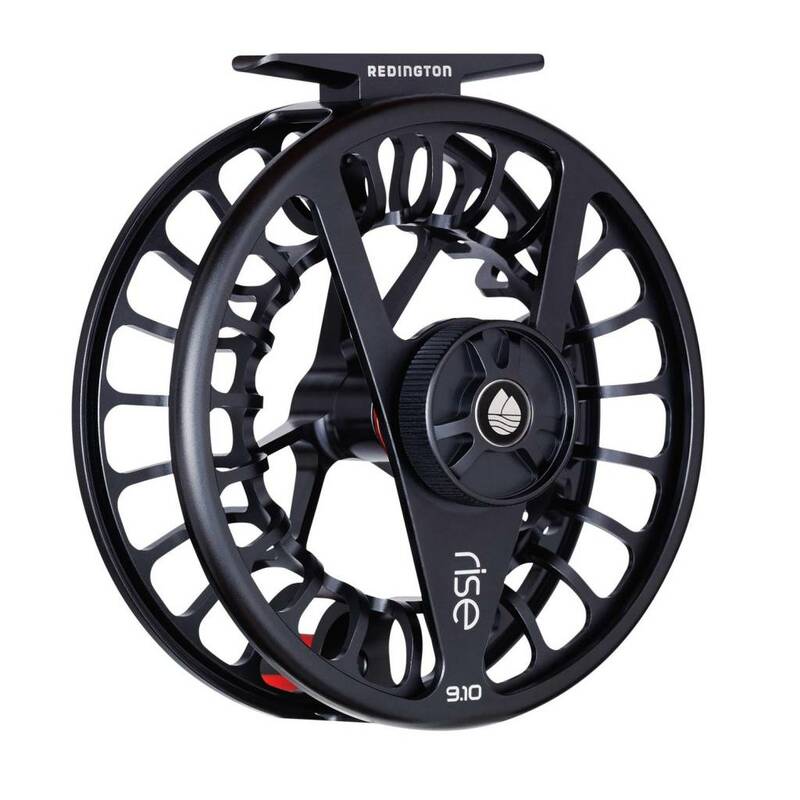 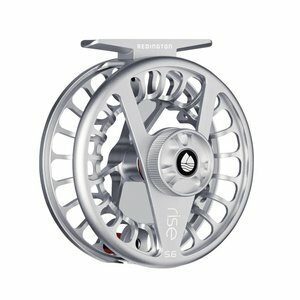 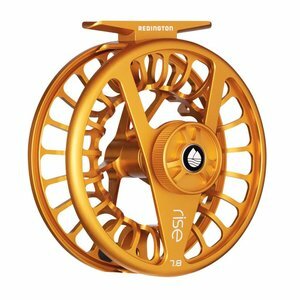 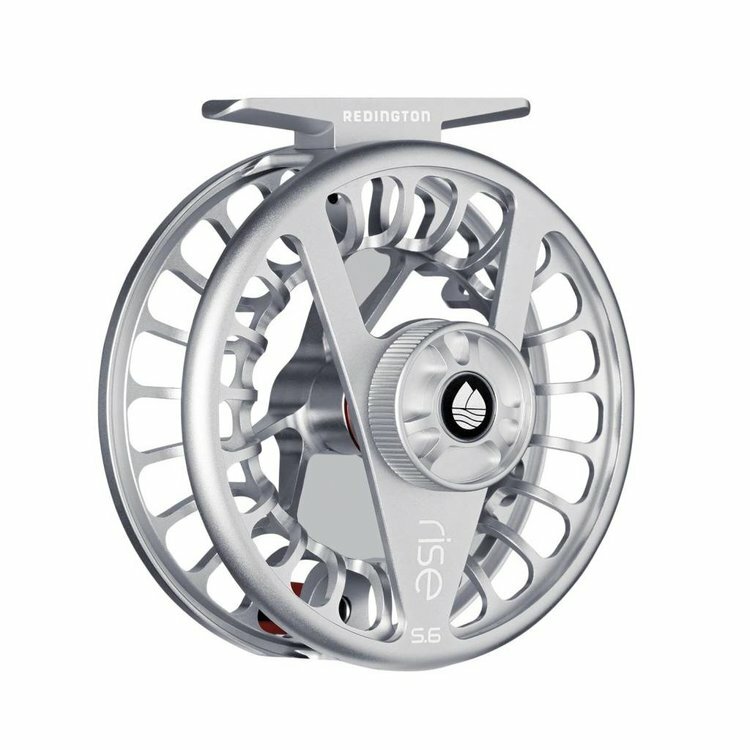 Redington Rise Reel, The all new RISE continues goes beyond the bounds of traditional reel designs. It features a u-shaped large-arbor and a compact carbon fiber drag system that offers smooth fish stopping torque. 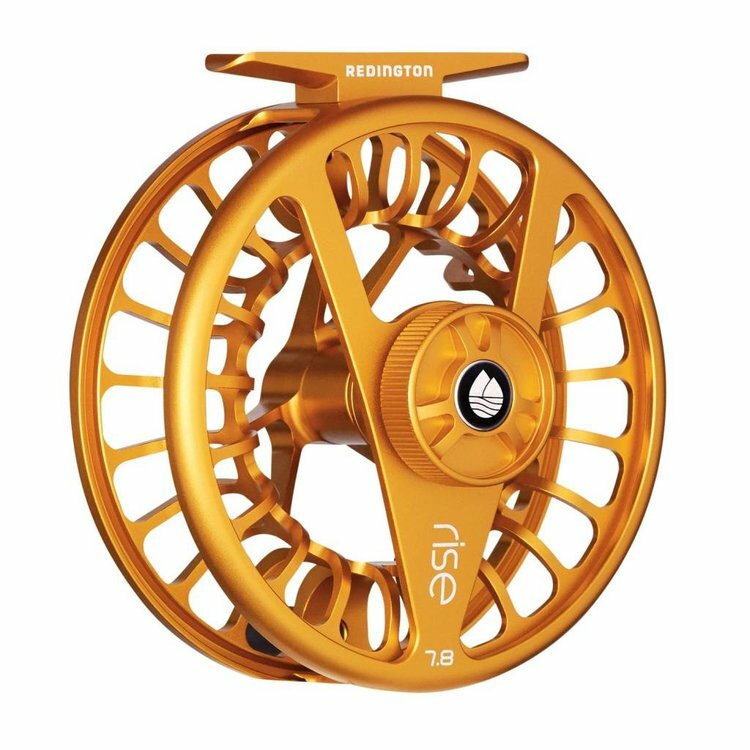 Lightweight design shows through in the modern aesthetic of the RISE, and thoughtful details like twin molded soft-touch handles and oversized drag knob help the reel perform in the hands of any angler. 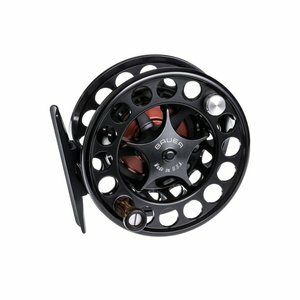 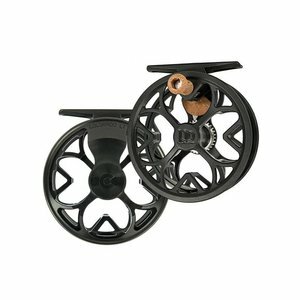 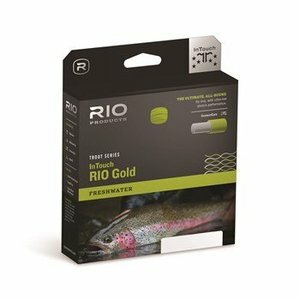 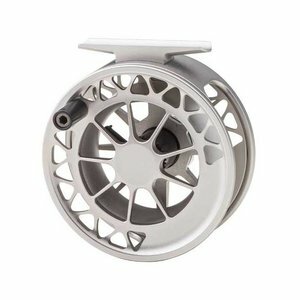 Ross Colorado LT Reel, Lightweight, high performance and cool to look at.